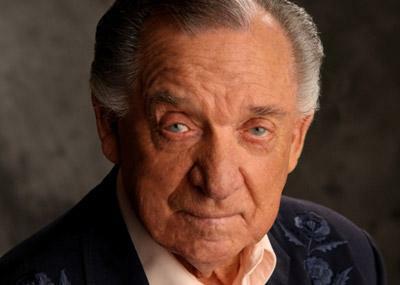 A memorial service is scheduled in North Texas for Country Music Hall of Fame member Ray Price, who died this week. The service is planned for 1 p.m. Saturday at First Baptist Church in Mount Pleasant, about 110 miles northeast of Dallas, according to the Associated Press. Price died Monday, Dec. 16. He was 87. 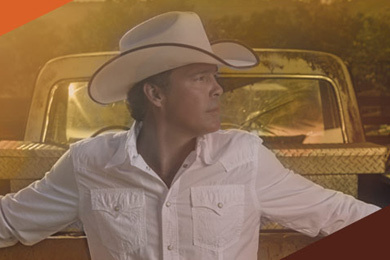 Clay Walker will be featured on the Today Show on Wednesday, Dec. 25 alongside the Military Warriors Support Foundation that he helped to create with Lt. General (Ret.) Leroy Sisco. Fans can tune in to the Today Show on NBC during the 8 a.m. ET / 7 a.m. CT hour to see Walker and the General discuss the foundation as well as surprise a US Army Veteran and Purple Heart recipient with the keys to their 100 percent mortgage free home in Antioch, TN. The cameras also caught up with a United States Marine Corps Veteran and Purple Heart recipient, who was awarded his home in February 2012 to discuss what the foundation has done for them. 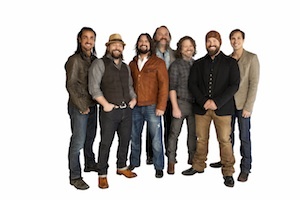 Zac Brown Band and Jake Owen are among the artists who will perform as part of a cruise ahead of the Super Bowl, according to the Star Tribune. On Feb. 1, Foo Fighters, Zac Brown Band, The Roots and Imagine Dragons will hit the stage at the Bud Light Hotel New York, which will be docked at Pier 88 in Manhattan on the Hudson River. The cruise ship will offer lodging for 4,000 guests in 1900 staterooms. Fall Out Boy and Jake Owen will play a concert before the Super Bowl. The Super Bowl will be played Feb. 2 at the MetLife Stadium in East Rutherford, N.J.